5G technology is coming and even the smartphone makers are in race to launch their 5G enabled devices before anyone. Now at very basic level, 5G is the next generation broadband connection of current 4G technology. It’s also obvious that it will have higher data transfer rate but the question is by how much and what changes in technology is there? 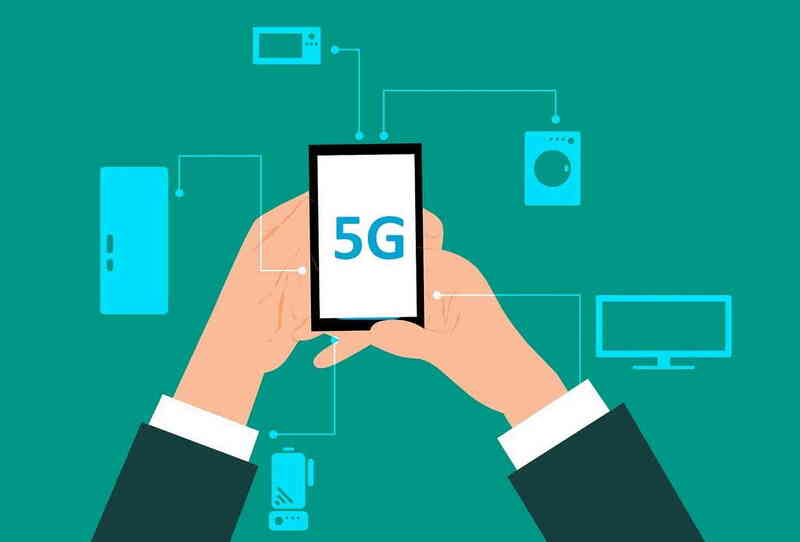 5G technology will greatly improve the current 4G technology performance and this is being developed to tackle higher data transfer demand and IoT. The data transfer rate can go up to 20GB/S and with latency of 1ms or lower. 5G has more bandwidth and uses advanced antenna technology. This will be useful which require real time feedback and low latency like self-driving car or anything that requires remote operation. Users can play high graphics games online without any lag and 4K videos will run super smooth and will even handle the upcoming 8K resolution easily. 5G will appease every need without any issue, from downloading huge files to operating real time system and devices. Unless we come up with something that requires extremely high data transfer rates which I am sure will happen some day because the human need can never be pacified! 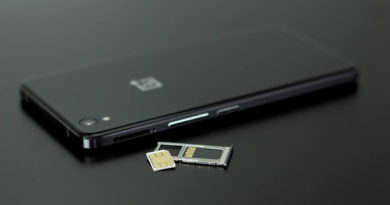 Must Read – Protect yourself from SIM Swap fraud or you might lose all your account balance! 5G wireless signal will be transmitted via large number of distributed small cell stations installed on every possible place like buildings, traffic lights or poles. This is done because the intended high speed of 5G is achieved by using millimeter wave spectrum. These millimeter waves can only travel short distances (Operate between 30GHz to 300GHz) and are prone to interference by weather and physical obstacles like buildings. That was a brief explanation of the 5G technology and the benefits that will accompany 5G. Now the question is are we ready for 5G technology or more rationally are our devices ready for the 5G technology? 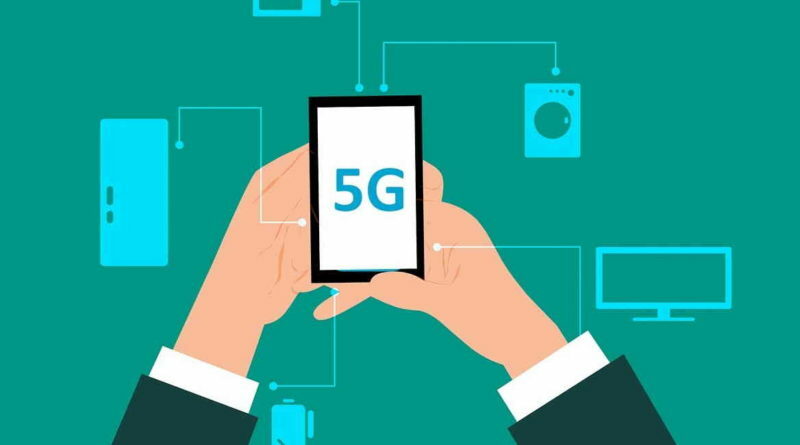 Samsung, LG, Lenovo, OnePlus, Motorola and Nokia almost every smartphone manufacturers have made it public that by the beginning of 2019 they will launch a 5G enabled smartphone. Till now we only have swearing of these CEOs and competing to launch first fully 5G enabled smartphone(s). But wait; did we just miss Apple from the list? Nope, we are very meticulous about our research. Apple has not made any announcement about 5G rather they are sticking with current LTE technology if we go by the speculations. It might turn into reality as we know Apple only put fully tested and developed technologies into their devices. But it is evident that within couple of months we will see brands flaunting with their 5G phones and trying to attract customers. But it’s not only devices but the service also has to be available, till now 5G service availability is limited to few cities of some developed countries. Mostly, all of them are going through testing phase. In India Airtel is actively testing the 5G technology followed by Vodafone India. Reliance Jio also in hurry to bring the service commercially ASAP and we hope they will provide free internet at least for the testing period like they did with the introduction of Jio. But no worries the technology will be made available commercially maximum by the mid-year depending which country you belong to. That was all about 5G Technology and 5G smartphones. Got any thoughts about it? Share with us in the comment section below and share the article with your friends and family. ← Best Gadgets of 2019 you can buy now!